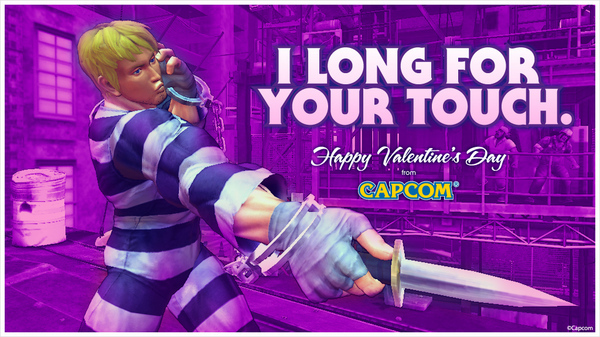 The lovely folks at Capcom wishes you a very happy Valentine’s day with a some of Super Street Fighter IV‘s deadliest characters. 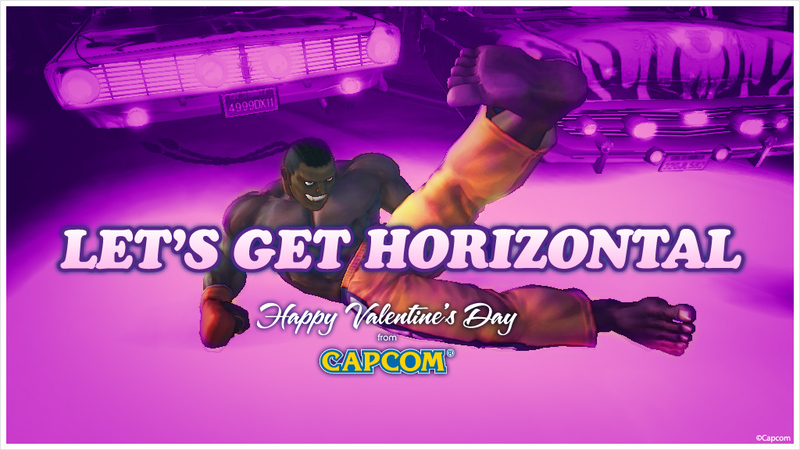 To celebrate V-day, Capcom’s released a video featuring the some of the game’s characters including Chun-Li, Juri, and Cammy. 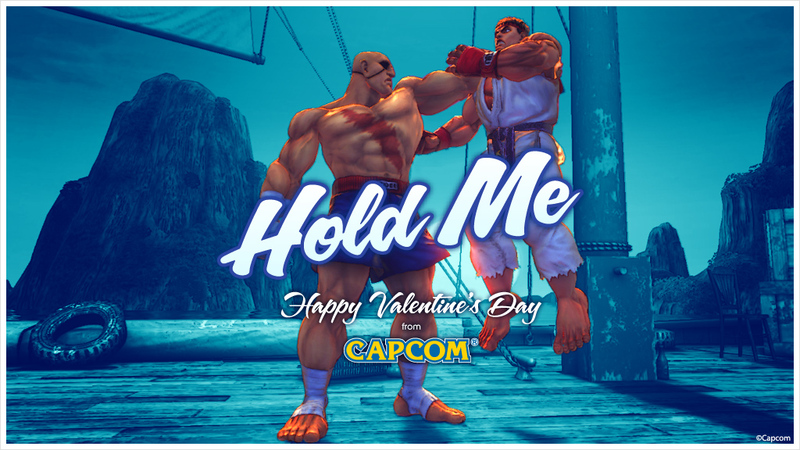 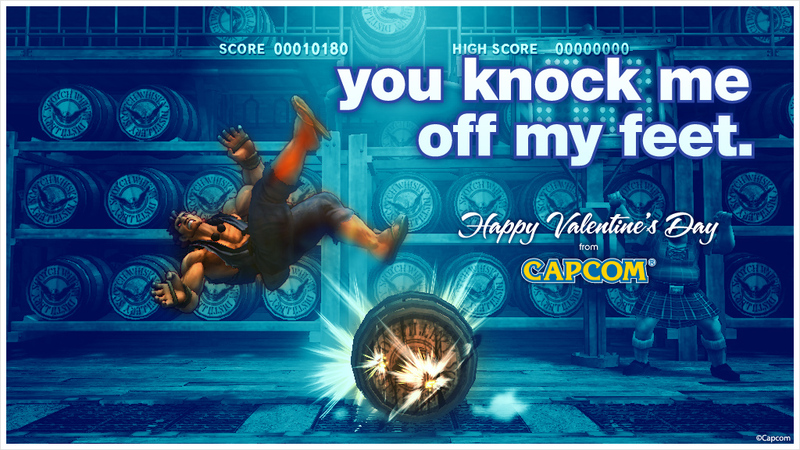 They’ve also released some Street Fighter Valentine’s Day cards. 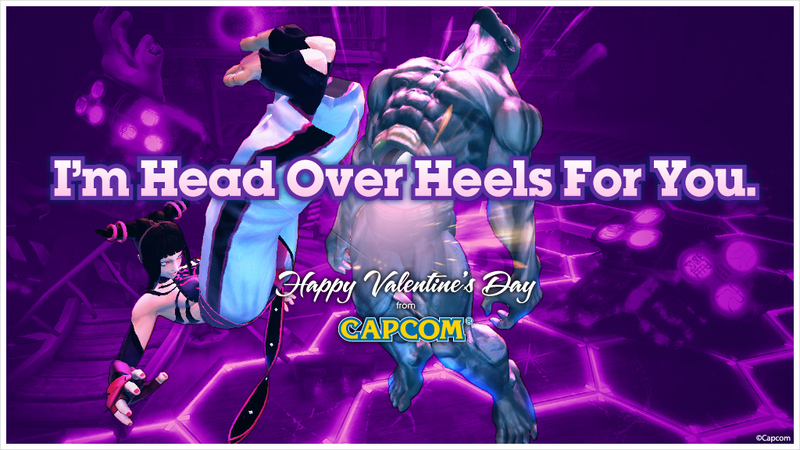 Check them out below the break. 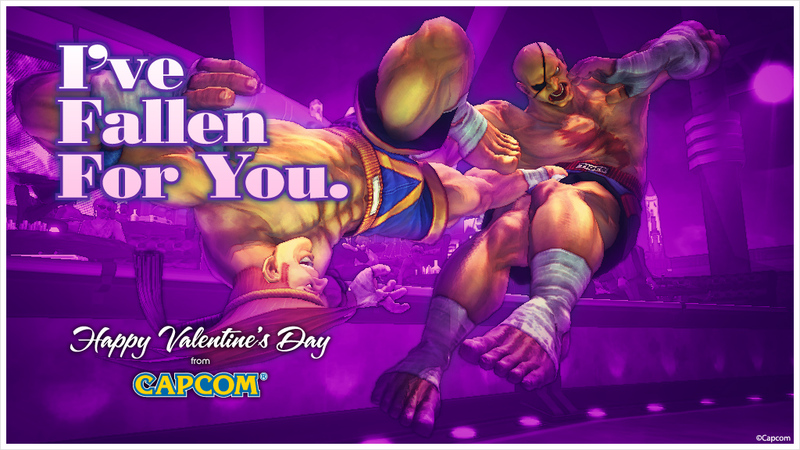 The fighter releases on April 27 for North America, and April 30 for Europe. 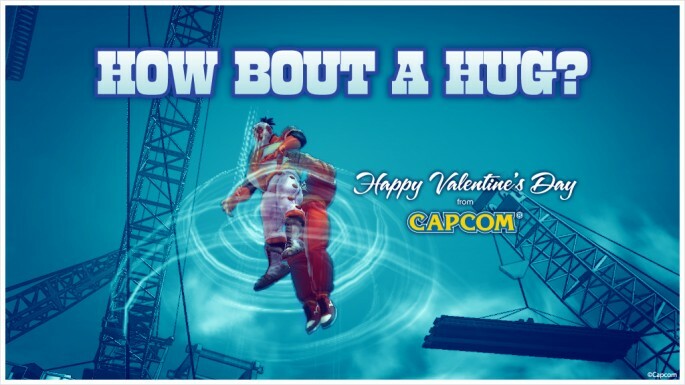 The game’s character roster list was recently exposed.